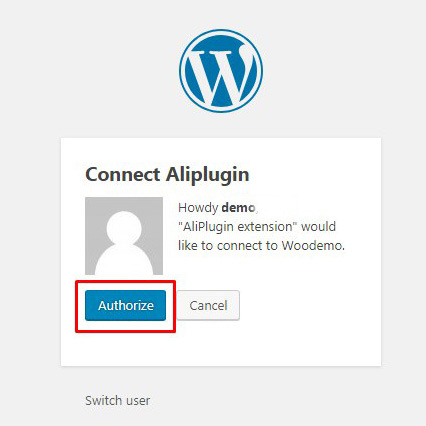 AliPlugin Pro extension provides white options to import products to your affiliate website. 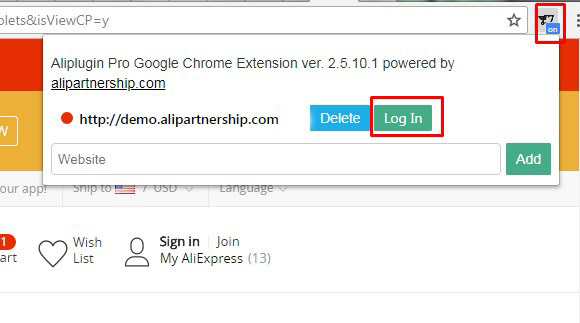 Please, make sure you have installed AliPlugin Pro extension before you start. Click on Authorize button to proceed. Authorization will allow the extension to work with your site and import products even when you close its tab. It is also necessary to update products. 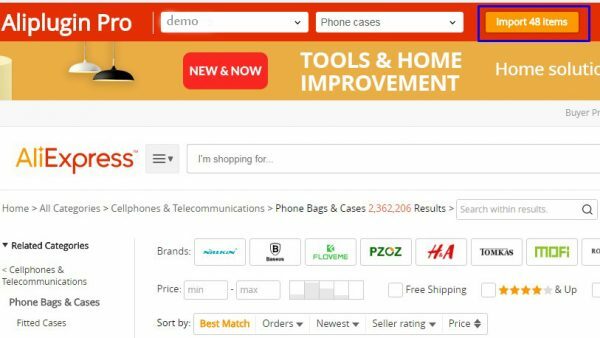 AliPlugin Pro extension has several filters to make search easier, you can choose destination country and delivery option. You can also import products without images in the description and without text. 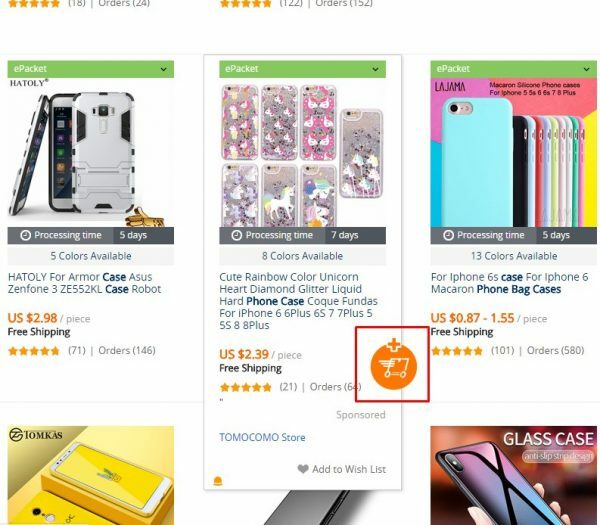 The extension allows importing all products you have found at once or import some products one buy one. To import one product, please, click on the extension sigh on the product. 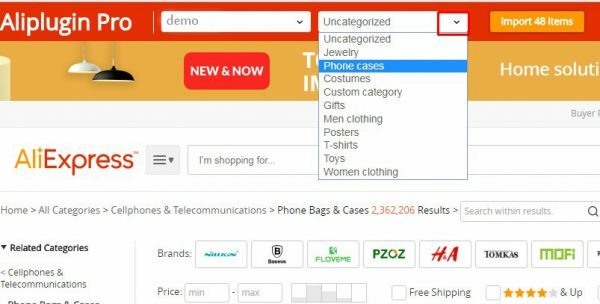 To import all products, please, click on the ‘Import All ‘button on the top of the page.